Since the FAA’s dramatic regulation changes in 2004 created the new Light Sport Aircraft category, ICON Aircraft’s sole purpose has been to bring the freedom, fun, and adventure of flying to all who have dreamed of flight. 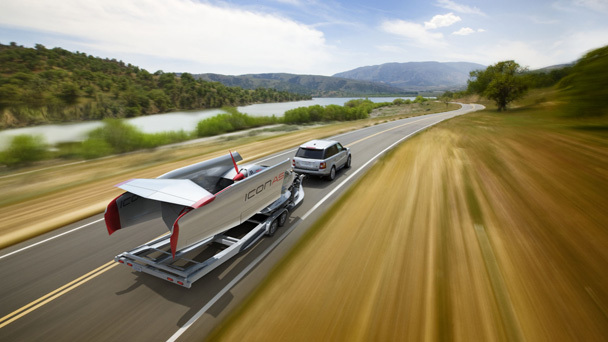 With these groundbreaking FAA rules solidified, ICON believes that consumer-focused sport aircraft can do for recreational flying what personal watercraft did for boating. ICON’s sport aircraft are not only designed to deliver an amazing and safe flying experience, but also to inspire us the way great sports cars do. 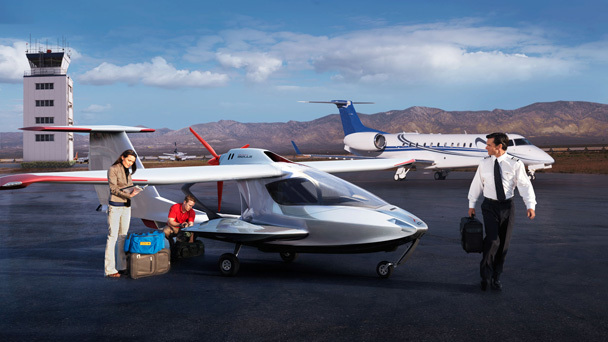 After years of development with some of the world’s best aerospace engineers and industrial designers, ICON Aircraft has released the first of its line of sport planes, the ICON A5. The A5 is a bold yet elegant design that communicates beauty, performance, safety, and most importantly… fun.